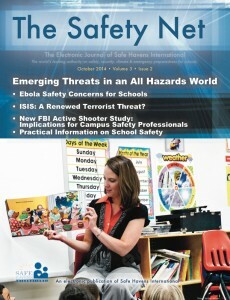 Subscribe to School Safety Monthly & The Safety Net! School Safety Monthly, October, 2017: Background Checks: What Are You Really Getting? School Safety Monthly, September, 2017: Is Your Campus Prepared for Vehicle-Based Attacks? School Safety Monthly, September 2016 – Preparedness Month: Who Cares About Fire Drills? 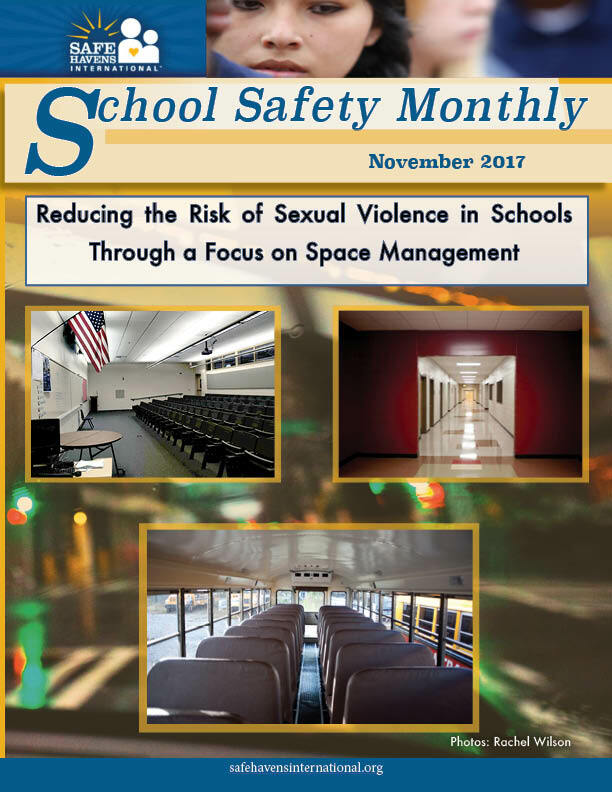 School Safety Monthly, December 2015 – Shelter in Place!